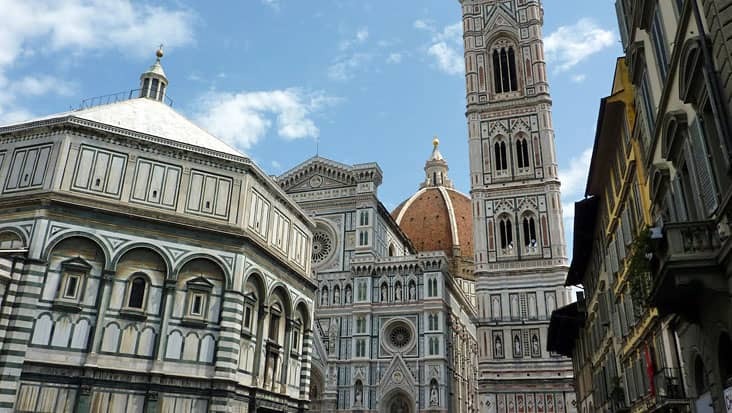 Livorno to Florence on your own Shore Excursion allows you to select the Destinations of your Choice Riding in Elegant Chauffeured Limousines. For exploring the marvelous beauty of Italy one must access a road trip. The northern regions consist of geographical setups that would fill your heart with excitement. 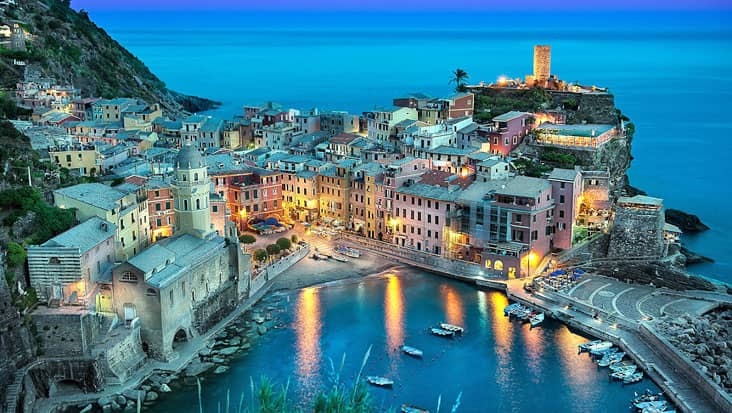 Livorno is an amazing destination that is located close to the sea. It is a port city that houses an attractive harbour. The Livorno to Florence on your own Shore Excursion will help you learn about cultural & natural sites that are popular in the country. Benvenuto’s chauffeur service is perfect for completing this ride. We offer luxury sedans and minivans that are suitable for long distance travelling. 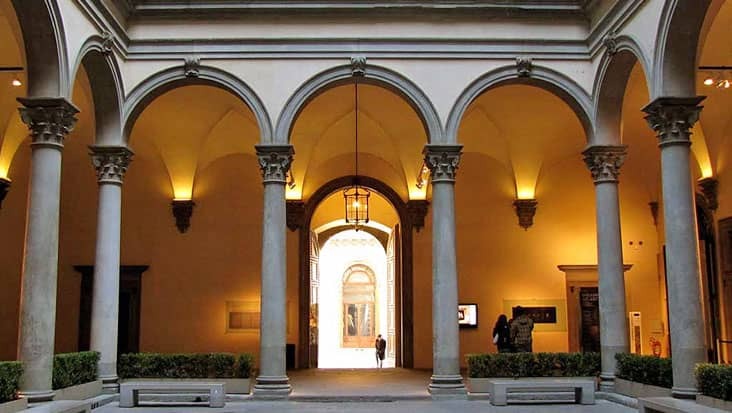 Florence has amazing heritage sites that are high on artistry. We make sure that the customers travel in a safe environment without any sort of discomfort. This tour package can be accessed on any day of the year. The journey is mainly for travelers who are comfortable with round trip transfers. Florence is a colorful city from where you can check out the Chianti hills. The Monuments to Michelangelo along with the four statues are very popular among the locals & tourists. The shopping boulevards can be visited for scanning jewelry and leather products. 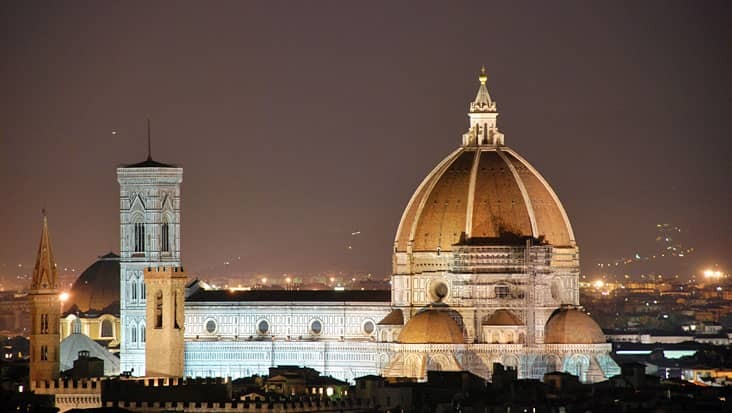 Our driver will only take you to Florence and back to Livorno. No tours and commentaries will be given on this service. 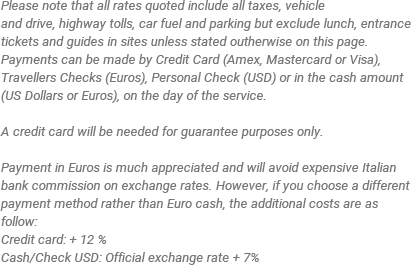 We possess English-speaking chauffeurs who hold good knowledge about all the major highlights in the region.Entrance ticket and dining bills are external charges that need to be paid on the spot. We offer Mercedes & VW vehicles that are spacious and elegant. You can opt for a Mercedes S-Class or E-Class sedan that is suitable for accommodating up to three passengers. Minivans can also be selected if the number of travelers is up to eight. Every vehicle hired from Benvenuto has an efficient GPS system that assists in quick navigation. The total tour expense depends on the ride you select for covering Florence. ROUND TRIP TRANSFERS ONLY. NO TOUR IS INVOLVED. Visit Florence at your own peace. Comfortable walking shoes are suggested for this tour. 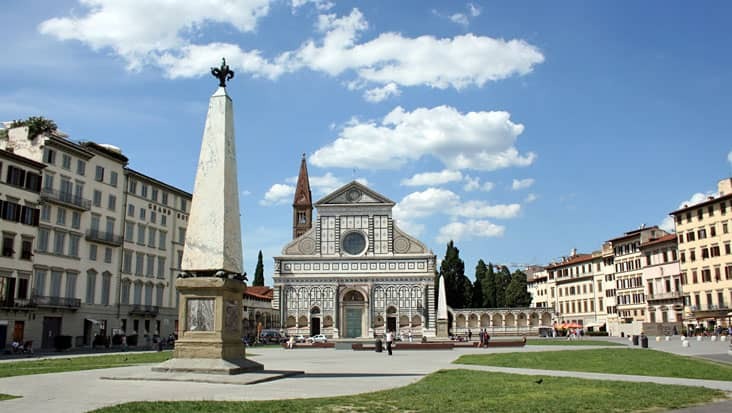 This Excursion is for you to enjoy Florence on your own. 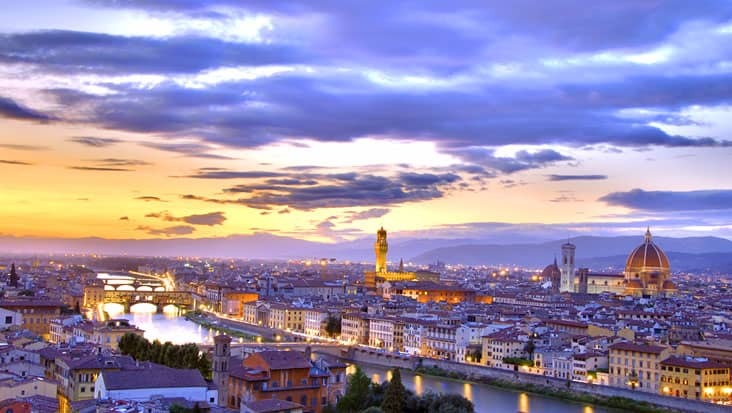 We solely provide a transfer in and out of Florence. THERE IS NO TOUR INVOLVED.